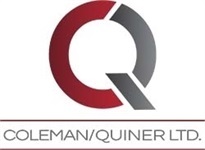 Steve Quiner | Coleman/Quiner Ltd. I am proud to be a 4th generation Des Moines native, a husband of 41 years, father to three children, and grandfather to six. Like Bob mentioned, despite college degrees, mine from the University of Iowa and Drake University, and a handful of professional designations, my real “education” has come through practical experience. 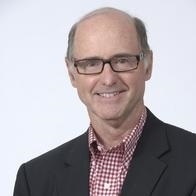 It’s the kind of experience gained by working in diverse areas of the financial world on behalf of thousands of clients over the past 40‐plus years. It's the experience gained by weathering bad times as well as good. It’s been an amazing partnership among the three of us here for the last 20‐plus years. Bob & I have actually worked together for more than 30, and I’m excited to head into the next chapter.